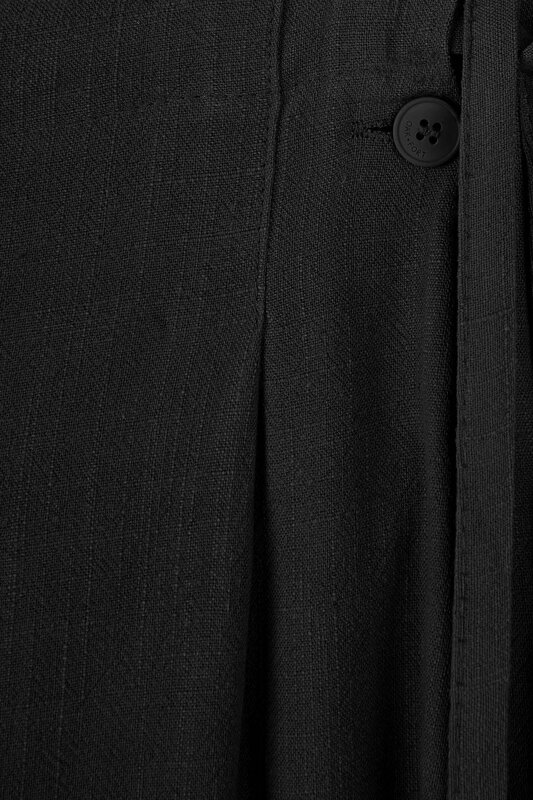 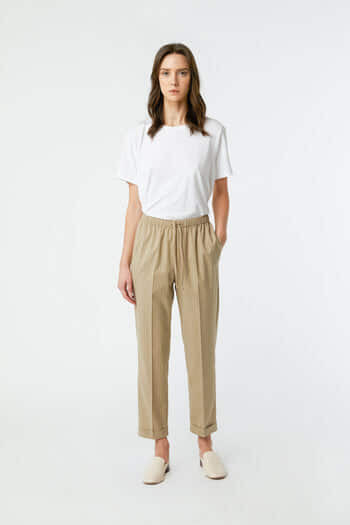 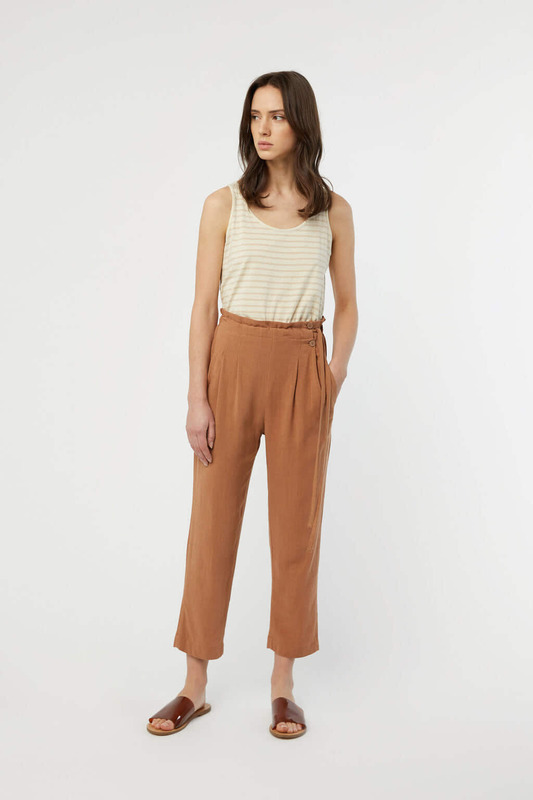 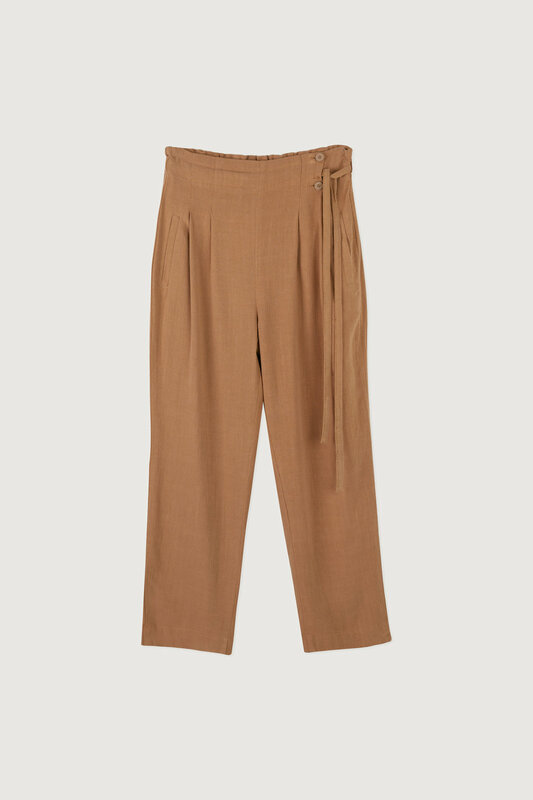 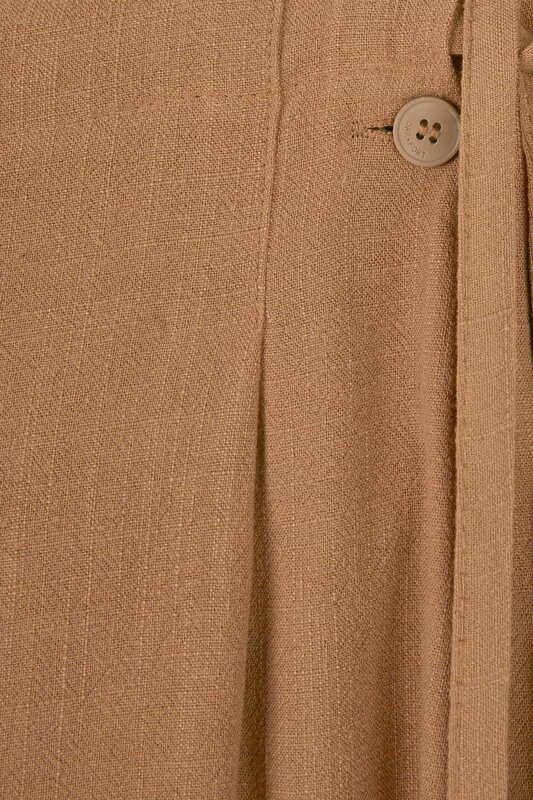 Cut from a midweight linen blend, these pants feature a straight-leg silhouette with a relaxed fit and cropped hem. Designed with side pockets , front pleats and an elasticated drawstring waist for added comfort. 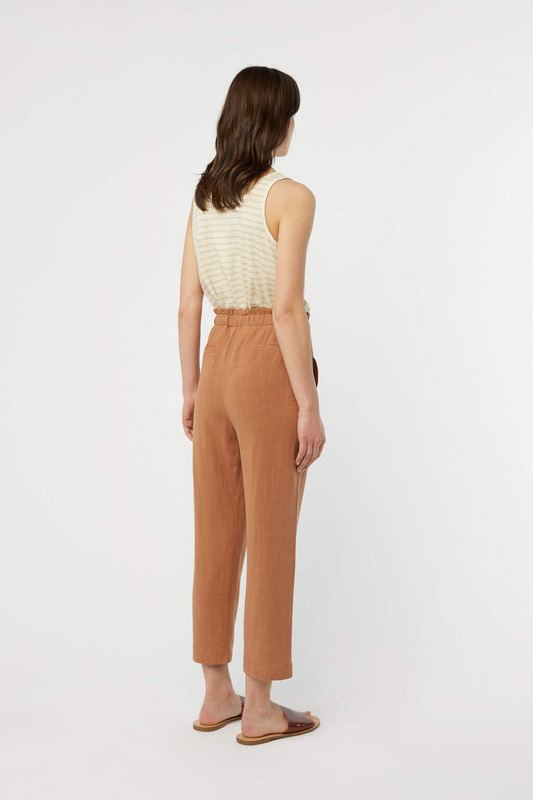 An ideal pair for the spring season, try styling yours with a blazer and mules for work or with a tank and sandals for warmer weather.